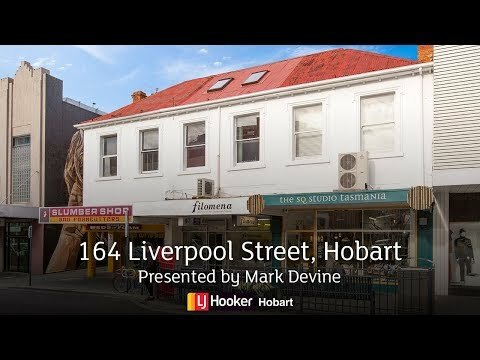 Located in the heart of the city centre this property provides significant scope to add value through either renovation or redevelopment. 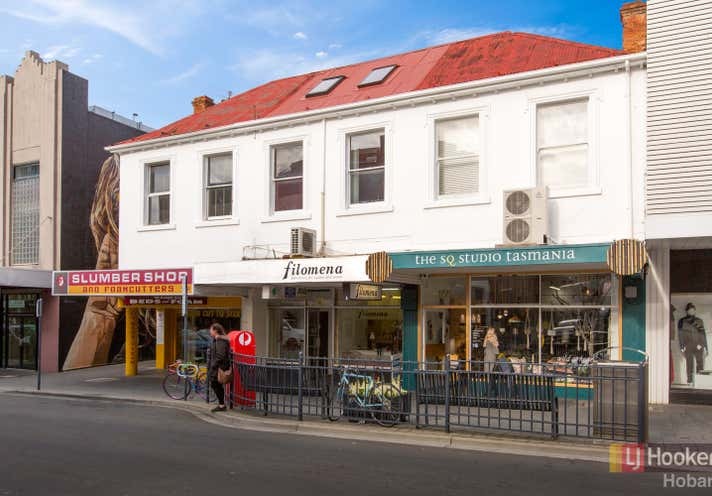 Constructed circa 1870 the building provides 3 levels of accommodation comprising retail, office, storage areas as well as a one bedroom residential apartment. Sold with substantial existing income. 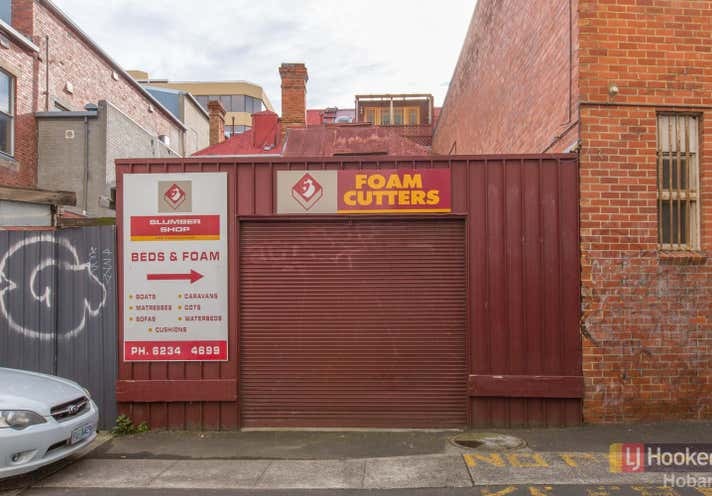 The property benefits from rear vehicle access enhancing the potential future use options STCA.